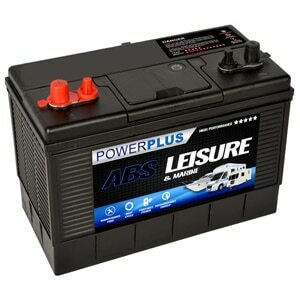 In this section you will find a list of dedicated starter batteries for a host of Motorhomes and camper vans. 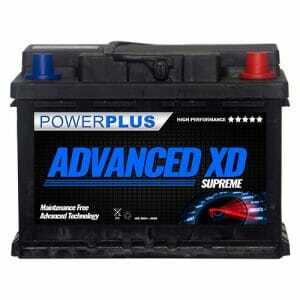 Measure your existing battery to source the correct one. 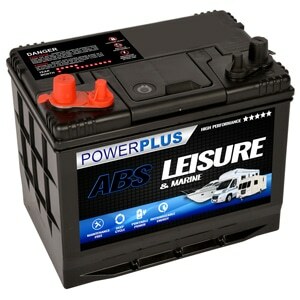 If your unsure or cannot see the required battery, please call us on 0800 195 9897. 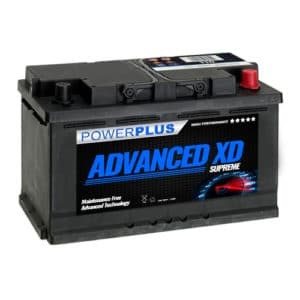 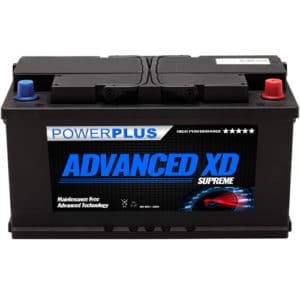 Our Advanced XD Motorhome Starter Batteries battery delivery service is available throughout the U.K. 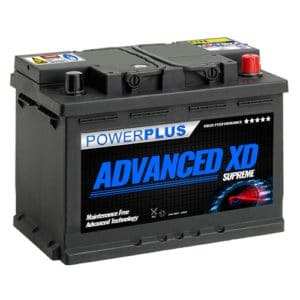 If you have any queries about our Advanced XD Motorhome Starter Batteries product range then telephone our FreePhone number shown below. 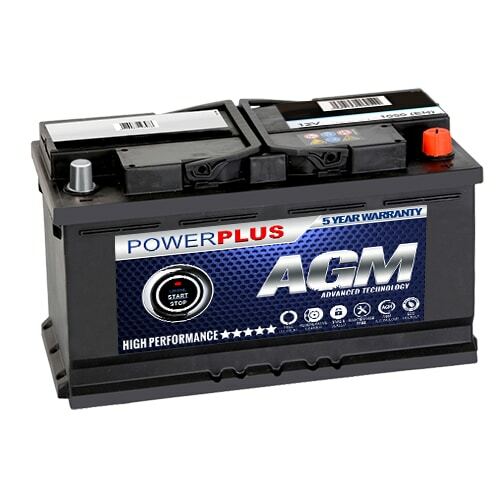 Which car battery fits a Ford Fiesta ? 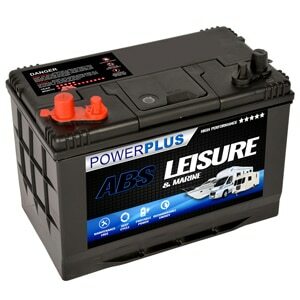 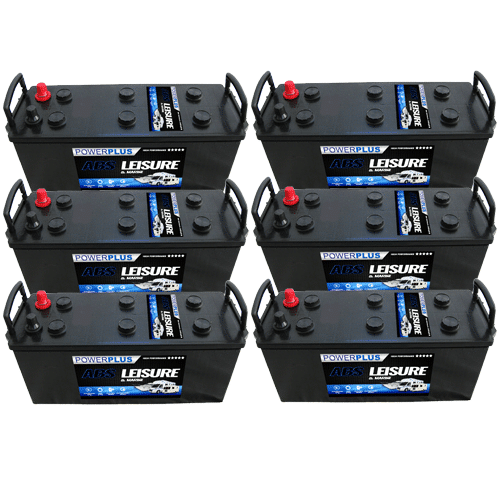 What size leisure battery do I need ? 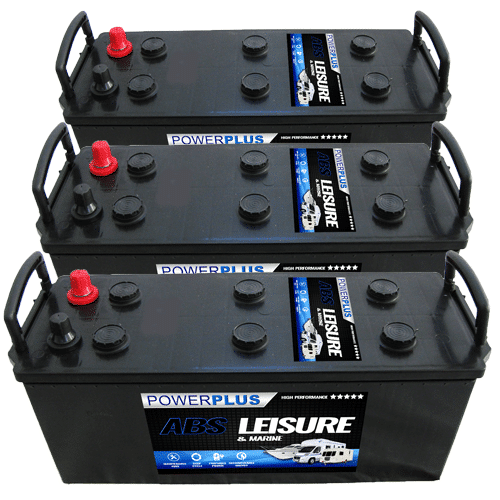 Nationwide (UK mainland) next day delivery is FREE on ALL orders made before 4pm Monday to Friday. 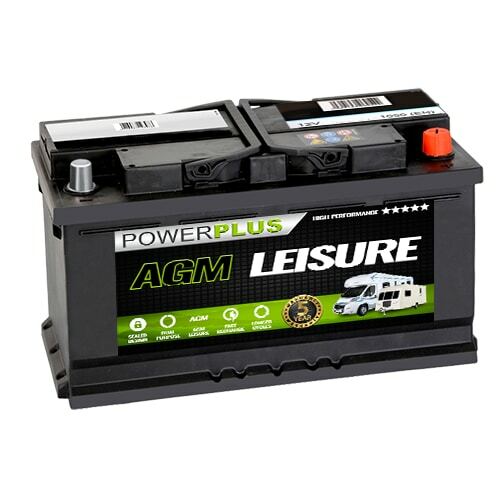 We cannot deliver on bank holidays and the following day can sometimes be a problem due to the courier back logs.